Well in terms of band names... this had to happen eventually right? At least a tight band got the name! And I really do mean that. 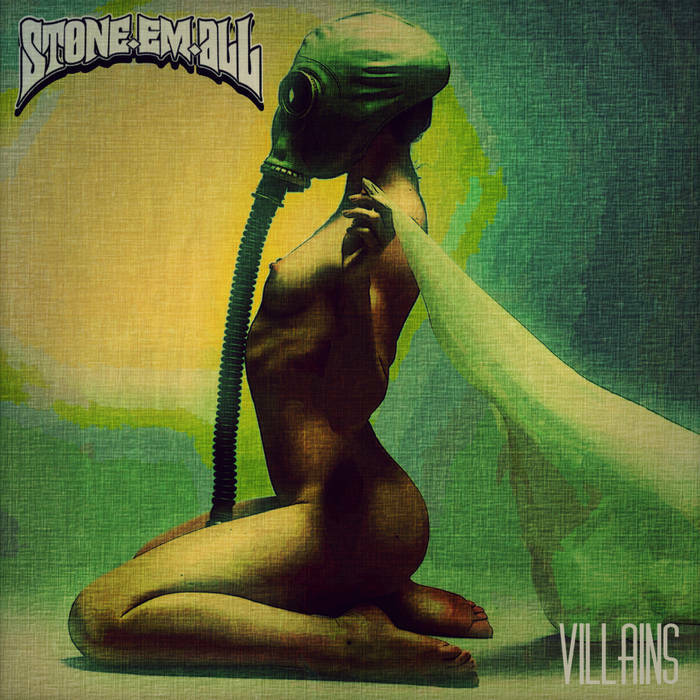 Stone Em All is the kind of wonderfully concise and well put together stoner rock that makes the genre actually worth listening too. These guys show that they have a strong understanding of songwriting that extends far beyond pentatonic themed power chord riffs. While yes, they do have their share of burly 'dude rock' moments there are also more than a few powerful choruses and fun solos that reach into the ethos of the genre, but also seek to move the whole thing forward. What I'm saying is that Stone Em All are exactly the kind of well put together stoner rock act that gives me hope for this kind of music. These guys have full digested the work of bands like Black Sabbath and Sleep and have been able to conjure up a unique sound of their own tha is delicious and hard to forget.